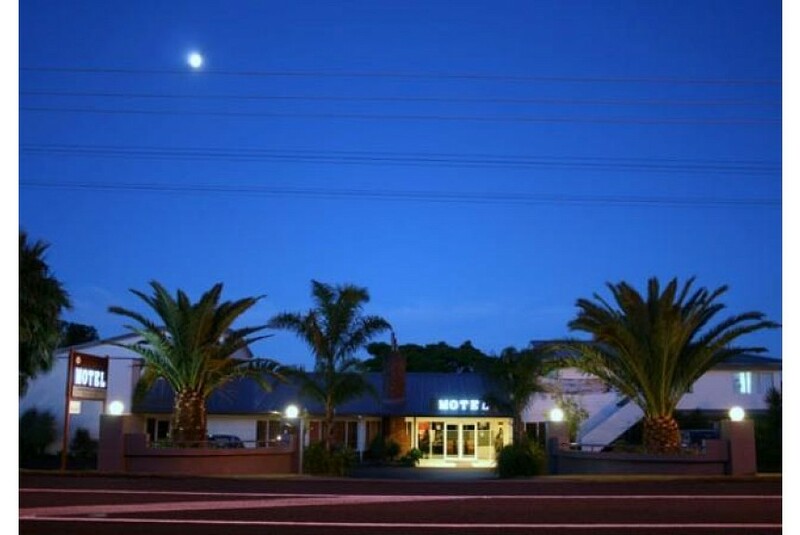 Motel A K WEST is 5 minutes’ drive from Trusts Stadium, and 20 minutes’ drive from central Auckland. Auckland International Airport is a 35-minute drive away. All rooms are heated, and have a refrigerator and tea/coffee facilities. Each room features a work desk and ironing facilities. Some rooms also have a private patio with lovely garden views. Guests can relax in the garden, or enjoy a meal in the barbecue area. The motel also offers a children’s playground and a tour desk that can book Auckland city tours. Free parking is available on site.